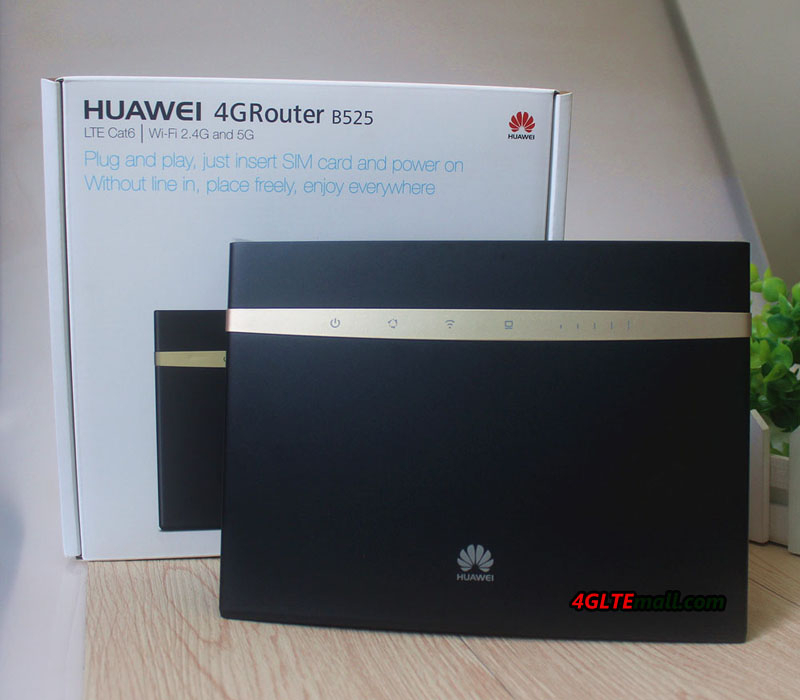 The Huawei B525s-23a router was presented to public since 2016 and now is particularly popular with many network operators. In Austria and Germany, the Huawei B525 router is offered together with various fixed network alternatives with LTE data radio. It is a network device that can handle 4G speeds up to category 6 and supports all relevant frequencies in Europe and Aisa. The specifications of Huawei B525 is very similar to Huawei E5186s-22a. A telephone system is integrated and, if required, external SMA antennas can be mounted to improve signal reception. The Chinese manufacturer Huawei is known to equip not only the network operators directly, but also the end customers with its routers. For example, the B525s-23a can be found in Austria as HomeNet by T-Mobile and in Germany as HomeSpot by O2. The Huawei B525 was released in the late summer of 2016 and reached the German market about a year later. Even today, the Huawei B525 LTE Router should satisfy many users as a replacement for a DSL, cable, or fiber interface, after all, up to 300 Mbit/s are offered in the download. The actual speed varies depending on the operator and location of the router. The internet connection requires a micro SIM card. If this is plugged in, the data can be transferred over the WLAN. The 5 GHz frequency is supported, which means that the bandwidth of the 802.11ac module with a maximum of 1.6 Gbit/s. A wired connection to end devices such as notebooks and desktop computers is also possible thanks to four LAN ports up to 1 Gbit/s. The WPS function ensures comfortable and secure networking with the home network, and a firewall also monitors Internet traffic. Remote administration can also be done via a web interface. Alternatively, the smartphone and the app belonging to the B525s-23a Hi-Link is used for the maintenance. The telephone jack can be used to connect landline devices managed by the router with the integrated telephone system. This also has an answering machine, calls can also be made via VoIP. Furthermore, a Cortex-A9 processor is used, which takes care of the administration of the data transfers. A great feature is the ability to use two external SMA antennas to be able to infect the Huawei B525s-23a. This optimizes the signal performance of the router. The antennas are not included and must be purchased separately. Last but not least, the USB socket is mentioned, which can connect to the memory sticks. Unfortunately, this interface is not very fast due to the outdated 2.0 standard. 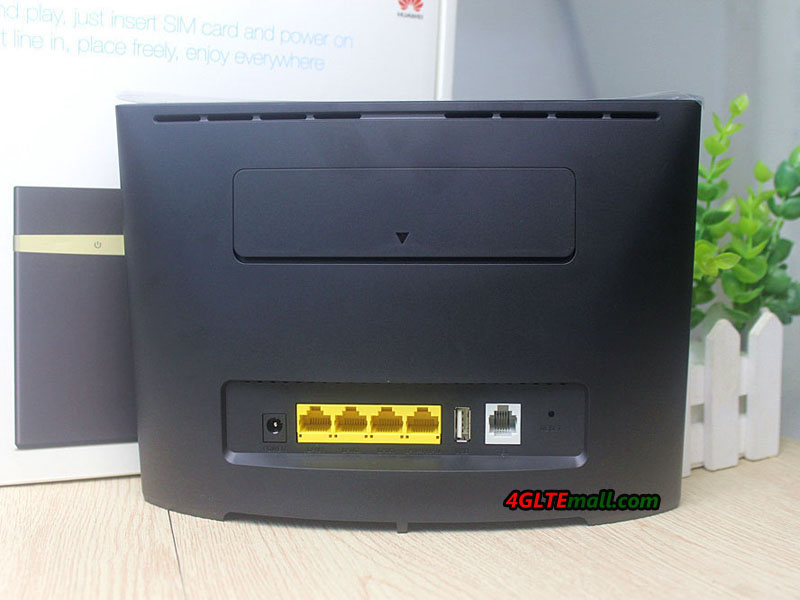 The Huawei B525s-23a router is available in white and black colors, the body was designed restrained. 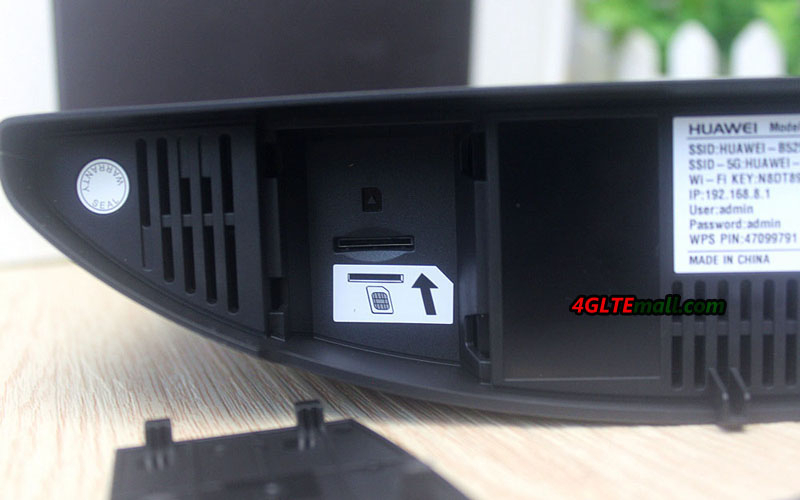 The router is presented in a rectangular design with a gray bar, which has various indicators. Thus the operating mode and the LTE signal strength can be read. All ports are on the back of the B525s-23a. Here now, the unlocked Huawei B525s-23a is available on www.4gltemall.com . 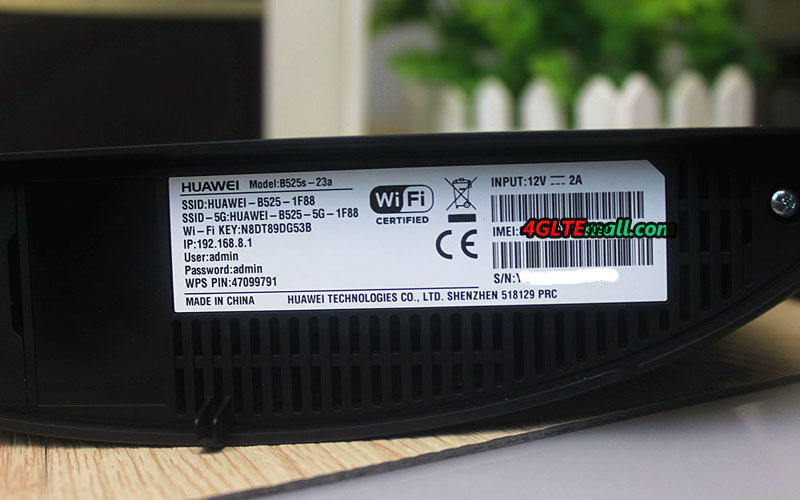 If you need the Huawei E5186 router or latest Huawei B618 router, you can also get from 4gltemall.com.